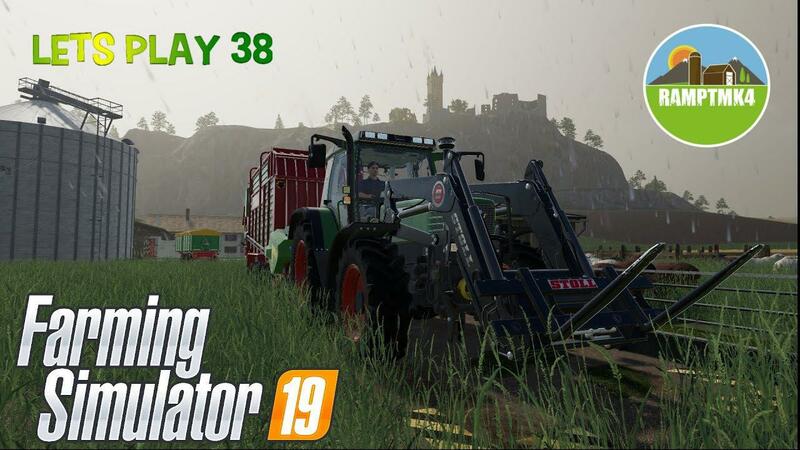 Mod Realistic rain and thunderstorm sounds v1.1 - Farming Simulator 19 mod, LS19 Mod download! Due that i worked with an old file system (It”s better to manage) I hadn”t changed the installation path. Checked if It”s working with the other file system, and for me it works!